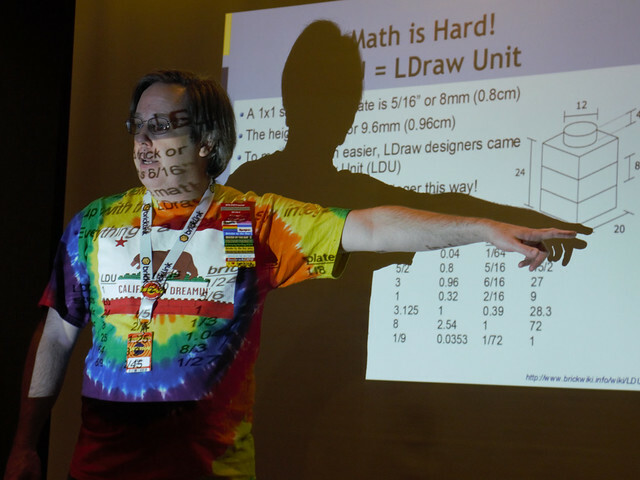 I wore a Lego brick badge to Maker Faire today, and two of the bricks feel off somewhere. One says “www.brickpile.com” and the other says “BayLUG/BayLTC”. Since one of them says the URL of this site, I thought maybe someone would find it and look it up. If that’s you, please let me know–I’d like them back. Thanks! A celebration of the spring equinox (in the northern hemisphere at least). 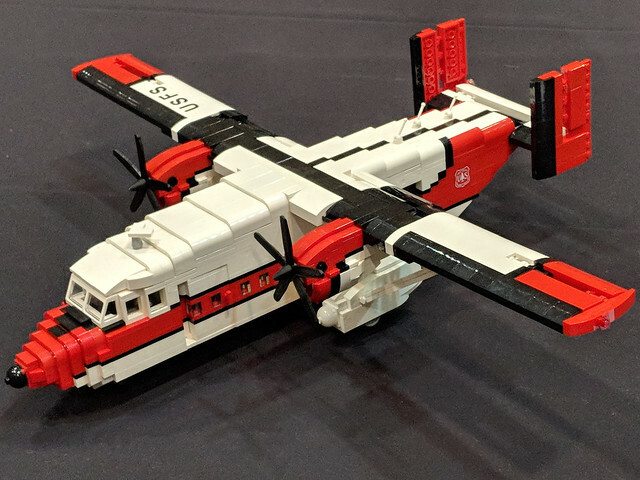 I’ve just published a new page on the site on Becoming a MOC Builder. 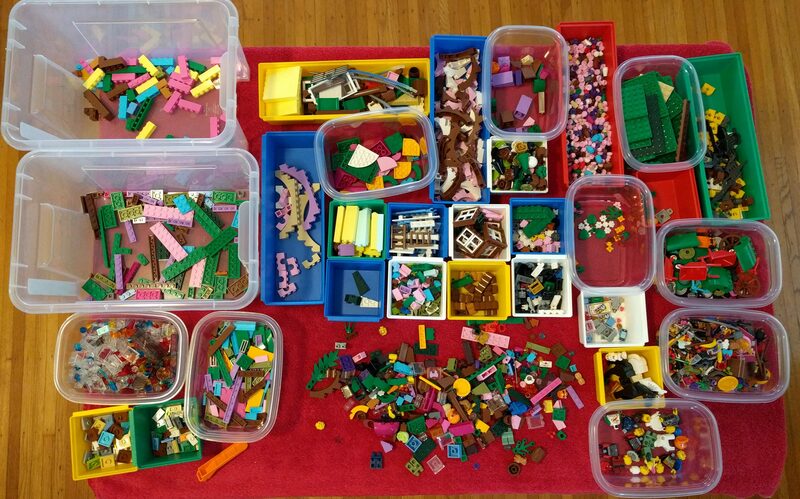 If you’ve ever wondered how to go from building your first LEGO set to building fabulous original creations, this may serve as a useful guide along that journey. Let me know what you think, and post comments below. Thanks! I’ve set up a Facebook Page for BBTB, so if you’re more into Facebook than blog reading these days, you can find me on there. I’ve started sharing my blog posts on Facebook and also a few other LEGO-related things I come across. Go check it out and Like, comment, share, etc. if you enjoy what you see. You may have noticed this site has been down a lot lately. The machine that hosted the Brickpile, along with BayLUG and Bricks by the Bay, along with some other personal domains that I and some friends owned, was hacked back in January, and then we got another site up briefly and it too was almost immediately compromised. But now this is the third try, this time hosted on Amazon EC3. Wish me luck. Speaking of Bricks by the Bay, we’re ramping things up for the convention this year and I’m really excited about it. Come down to Santa Clara in August and spend a weekend immersing yourself in LEGO fan culture! The convention is Thursday through Sunday, August 7-10, 2014, with a Public Exhibition on Sunday. I’m putting the final touches on the registration system for this year now, and we’ll have it open shortly. 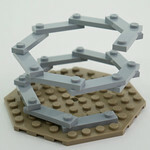 Check out the Bricks by the Bay website for more information and I hope to see you there! P.S. : I’m also going to be at Brickworld in Chicago this year, and later in the year BrickCon in Seattle. If you’re going to be there, look for me.